At once sober and smart, this Tahitian shirt will not pass unnoticed. The finely speckled clear beige bottom is strewed of flowers of hibiscus and black leaves of palm tree. With a sharp collar classic without buttons, it is closed by coconut buttons. 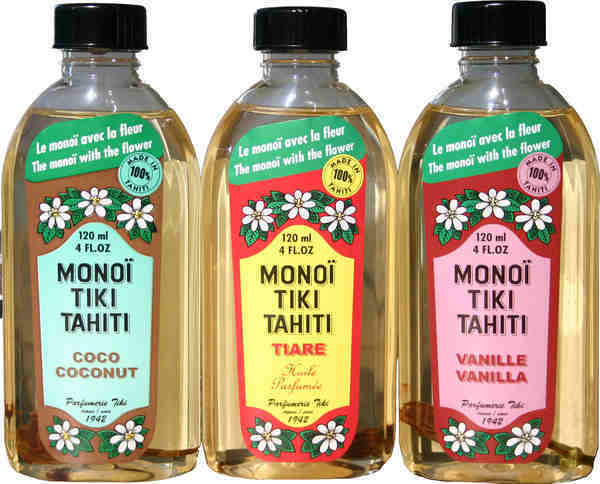 Ultra practice, a poach stuck on the breast raise on the side a discreet label of the famous Hinano trade mark : the logo represents a vahine with long hair sat cross-legged and dressed in a typical pareo, a real symbol of the French Polynesia. The pieces are rights with a discreet crack on each side for a beautiful fallen : It can be easily worn gone into the pants or the pair of shorts or left over for a more relaxed style. The fold behind between shoulder blades offers an impeccable cutting and get a perfect ease. Sold under dress handkerchief plasticized with bound structure - Color : beige bottom and black flowers - Size : L - Tissue : cotton poplin 100% - Machine wash in 40°.